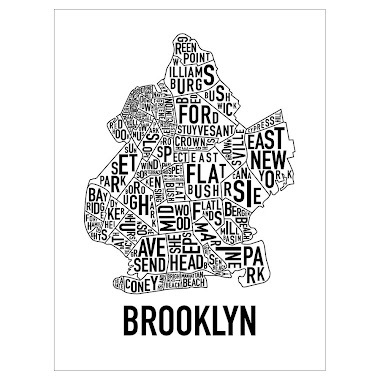 We tried to tell 'em that 556 Dean Street was the best 8-Family buy & hold in all of Brooklyn. Closed for $3.75M last month. 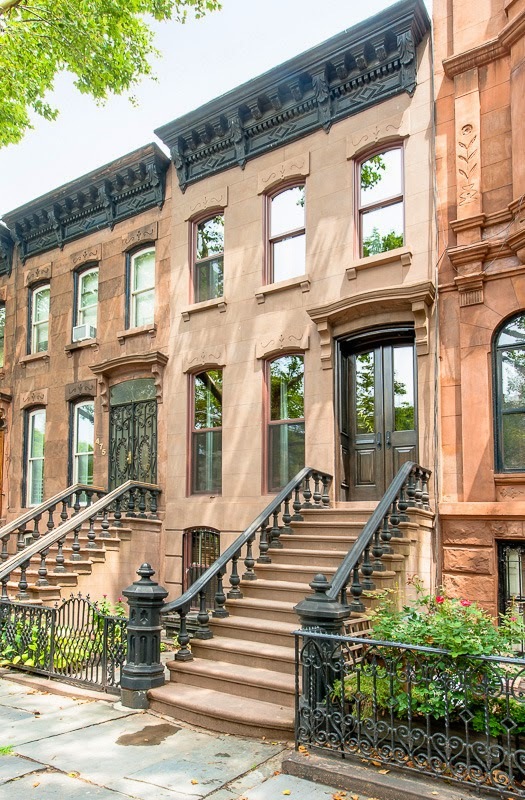 Manhattan money strikes again, on one of Prospect Heights' best plays near Barclays. 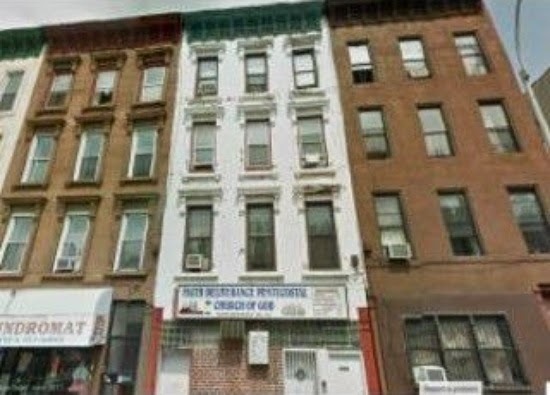 Asking $2.4M, this mixed-use building at 1191 Bedford Avenue in Bed-Stuy closed in September way under asking price. However, $1.9M is still frothy by many accounts, even if it's in line with a handful of comps nearby, especially since it's delivered vacant. 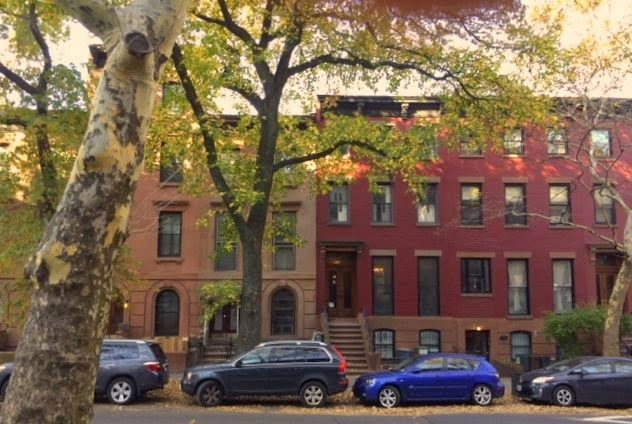 Okay, so maybe $3.3M didn't come home to roost on 99 Butler Street in Boerum Hill, but last month's closing price of $3.087M from Manhattan is pretty good for a block away from the projects. That's right, BoCoCa's still got projects, y'all. 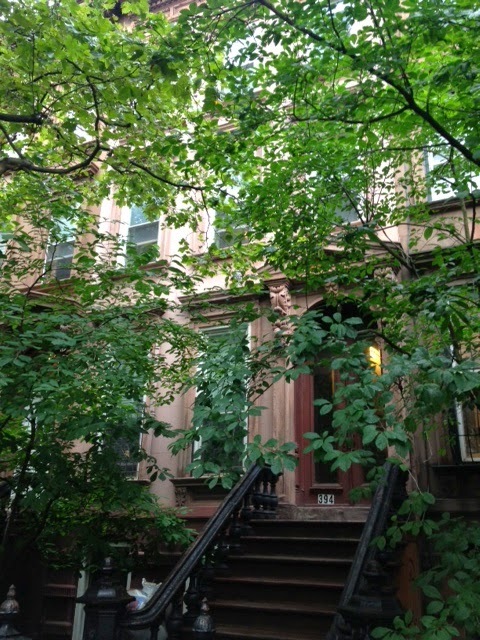 314 Clermont Avenue joins its neighbors 306 & 308 in under-market transactions on this prime Fort Greene block. 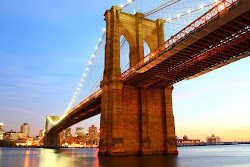 314 closed for $1.9M last month to buyers from Manhattan. Even chopped up and full of tenants, this is a great buy that's worth way more on the open market. Also on the Fort Greene side of Vanderbilt, 394 Vanderbilt Avenue closed this week. 100 people at the open house when the asking price dropped to $2M, but Platinum Members were the last man standing with the contract at $1.8M cash. A great buy especially compared to the house next door in contract with an asking price $500K higher. When folks spending $7M+ for a development site a block away from this Vanderbilt house are saying, "There is a tremendous demand for residential in this area," you figure there's a larger trend going on than just a few frothy townhome prices, no? 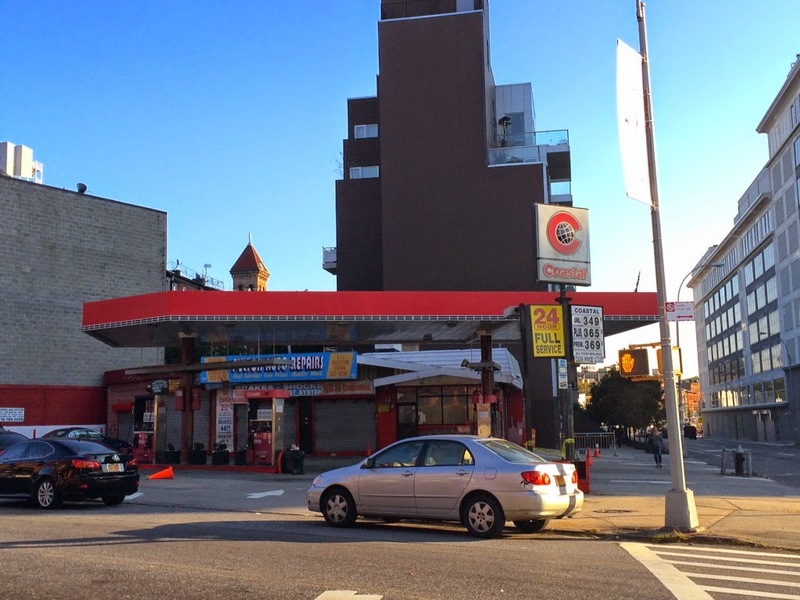 On Platinum Member radar for almost two years, back when folks were surprised it'd be worth $4M, the gas station at 840 Fulton Street sells for $5.8M and air rights puts the total purchase over $7M, or $185/bbsf. 38 more units in Clinton Hill, here we come! Ironically, half the people doing these transactions couldn't even tell you what brownstone a block away is worth or why. 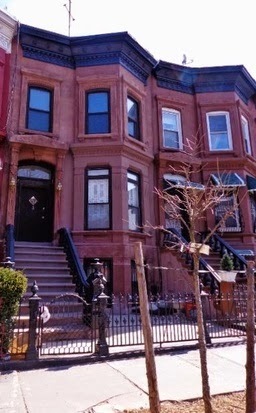 But what's a week in Brooklyn closings without a tiny 3-story single-family townhouse in Park Slope for over $3M? Buyers dropped a million and closed for $3.3M last month at 475A 1st Street. 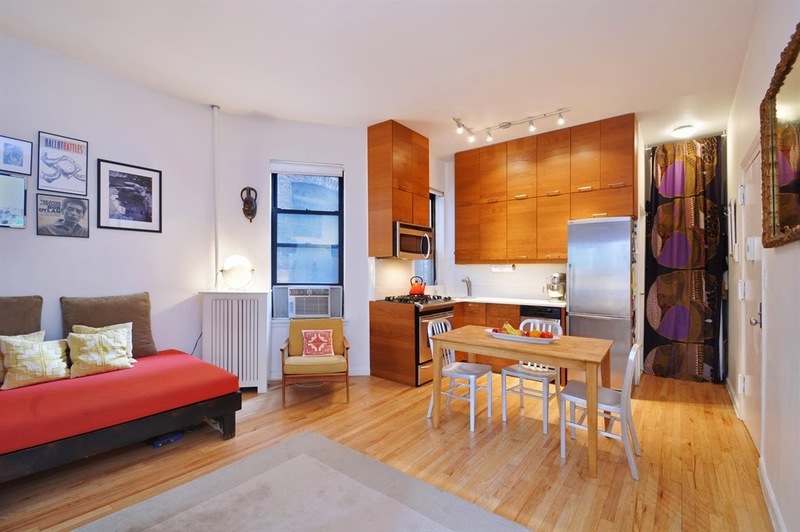 No wonder 3-stories in Bed-Stuy go over asking price and still feel like a deal. 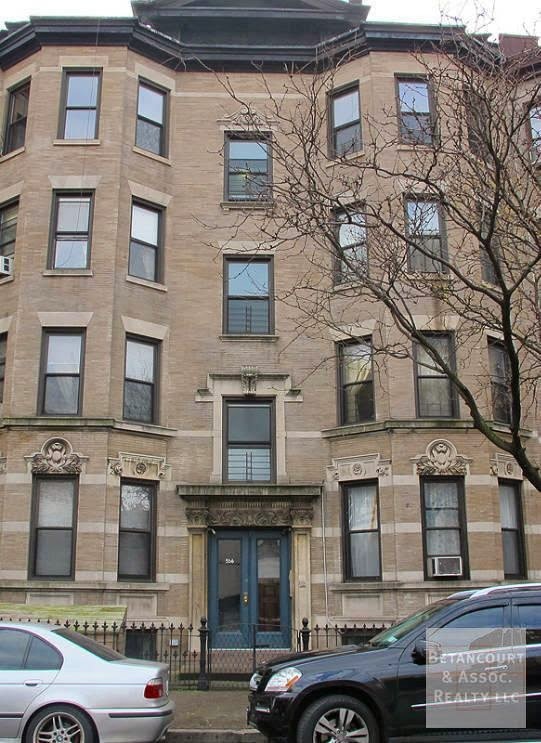 Proximity to Atlantic Avenue be darned, 5 Verona Place goes for $1.357M last month. Buyers from LIC won the deal.